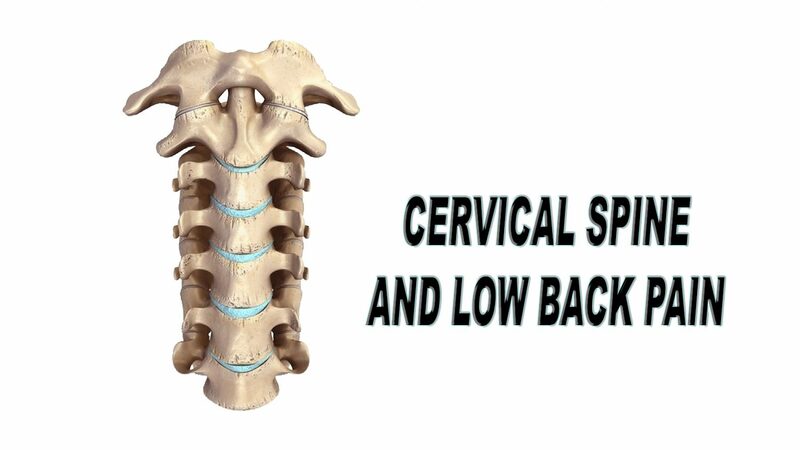 Doctor of Chiropractic, Dr. Alexander Jimenez looks at the cervical spine and low back pain. Low back pain and leg pain are the most common cause of disability worldwide. As such new research based treatment approaches are needed. This new randomized trial by BCP Non-profit and Cairo University tested the ability of the cervical Denneroll orthotic to improve cervical spine curvature and its consequent effect on low back and leg pain. Great short term results were found where patients receiving the cervical spine Denneroll improved with low back pain, leg pain, neurological outcomes and disability compared to a PT only interventional group.